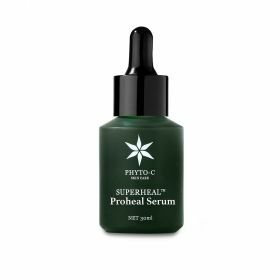 Phyto-C Pro-Heal Serum: Treatment with powerful healing antioxidants to restore and protect the skin against UV damage. 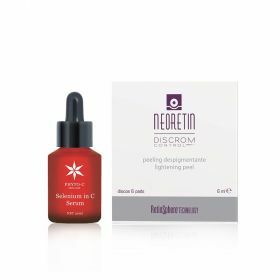 In addition, promotes healing and used for treatment of acne and rosacea. 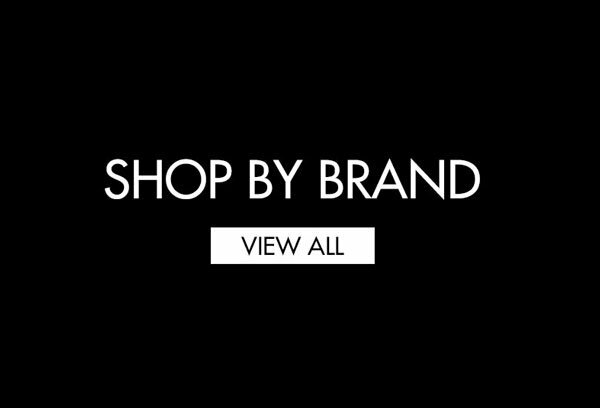 Promotes collagen production and reduces the appearance of fine lines and wrinkles. 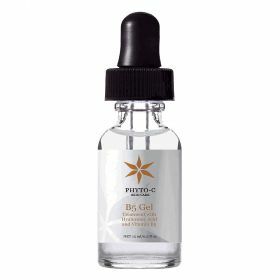 Phyto-C - Olive Gel Our most potent hydrating gel, SuperHeal® Olive Gel’s hyaluronic acid base holds 1000x its weight in water immediately hydrating and calming dry, irritated skin. 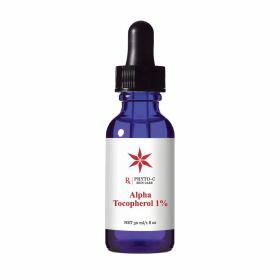 SuperHeal® O-Live Gel reduces the appearance of ﬁne lines and wrinkles. 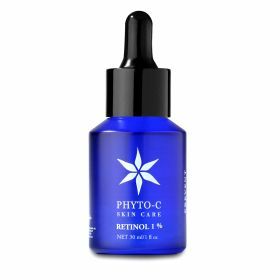 PHYTO-C Active Serum is an intensive formula that decreases the appearance of fine lines and wrinkles, decreases pore size, brightens skin tone, and smooths skin texture. 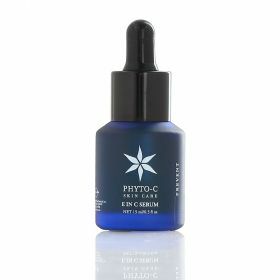 PHYTO-C Bionic Serum Controls oil secretion and evens skin tone. 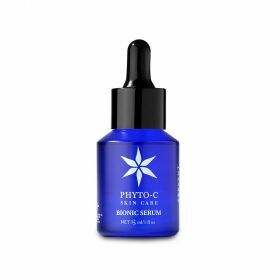 PHYTO-C Bionic Serum drastically fights the signs of aging, reduces the appearance of acne blemishes, and evens skin tone. 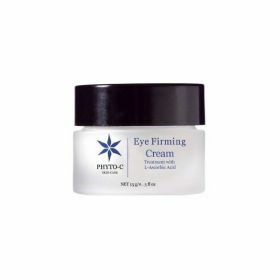 Ideal for mature skin, this extraordinary cream reduces the appearance of crow’s feet, brightens the appearance of dark circles and provides potent antioxidant properties. 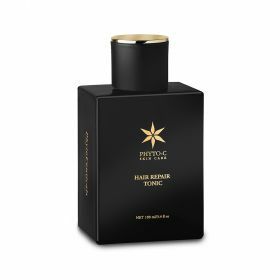 Hair Repair Tonic is a natural formulation with essential vitamins to help restore the appearance of hair that has lost its density. This powerful formula helps exfoliate skin on the scalp, creating the optimal environment for optimal hair growth.